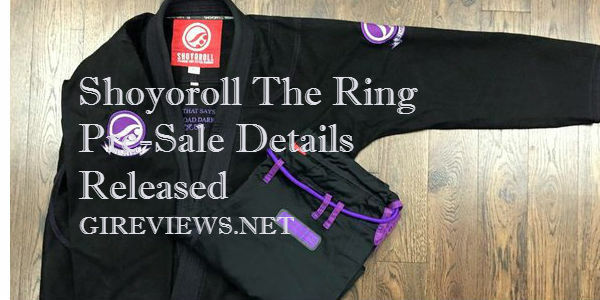 For those of you who have been anxiously awaiting details on Shoyoroll‘s release of The Ring since we first announced it, they just mentioned that details will be up on Monday. Since it’s not a pre-order, but a pre-sale, it leads me to believe that it’s a set number of gis that have been made. Meaning not everybody will get one! Anybody can make you tired. A real coach can make you better. Strength and Conditioning is a vital part to high level success in any sport, and Brazilian Jiu Jitsu/Grappling/MMA is no different. Take your understanding of Jiu Jitsu to a deeper level. Download “Beyond Technique” here! 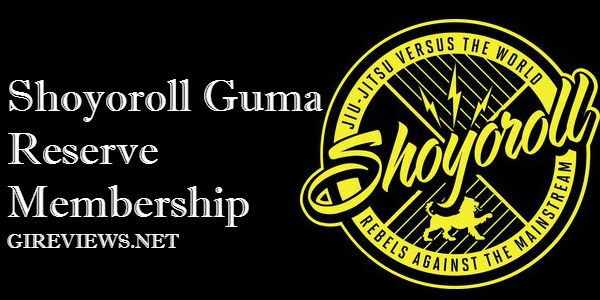 Shoyoroll just sent out it’s second member’s package for GUMA Reserve Members this past weekend. We’ll have a lot more coverage on it in the upcoming days, but we wanted to make sure you guys got a quick look at everything that was included. This week, we’ll have a full 1751 gi review and video, our thoughts on the members package, and a chance for *you* to let everybody know what you think! In the meantime, here’s some pictures! Anybody who has been reading Gi Reviews for a while now knows that we love the bling. 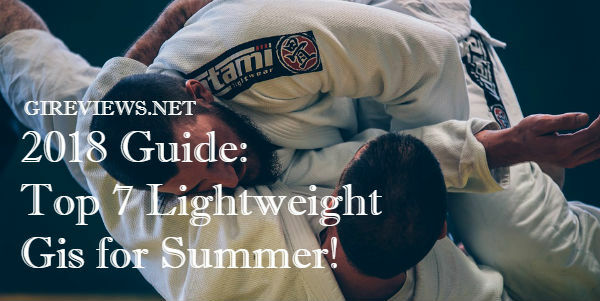 Bull Terrier, Break Point, a yellow Vulkan, Tatami’s Terere Gi, Ronin’s Samurai Gi.. SIGN US UP! 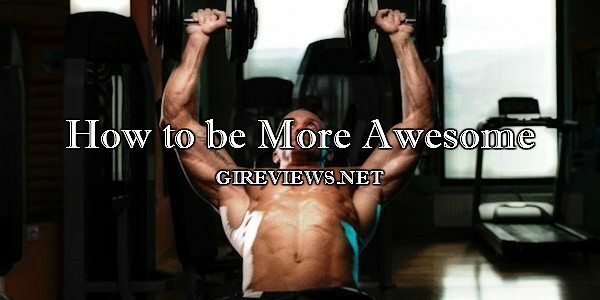 But, a lot of you don’t prefer so much bling. 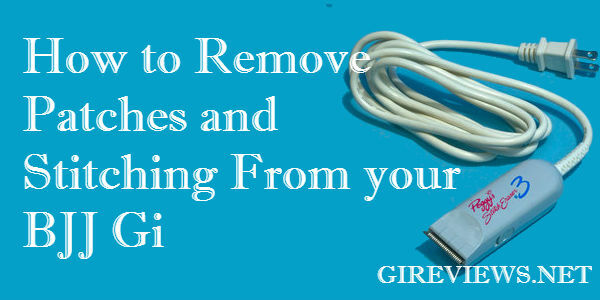 Or maybe you want to transfer some patches from your old gi to a new gi. 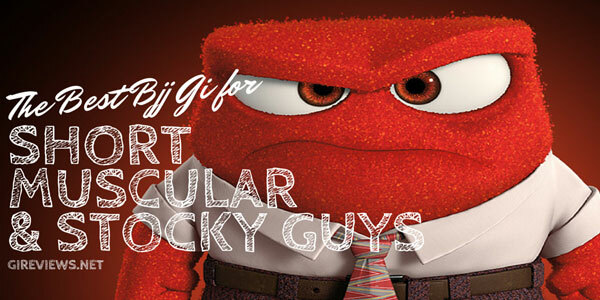 Since we have a total lack of expertise regarding de-blinging a gi, we decided to contact an expert. Without further adieu, I present, Can Sönmez. Other: 1 Shoyoroll GUMA Reserve Membership per person. Spaces are limited. 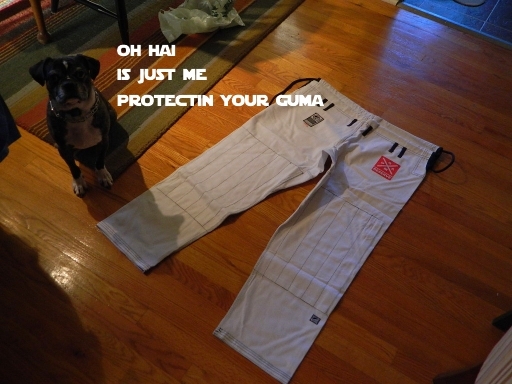 So what do I get with my Shoyoroll GUMA Reserve Membership? These are only some of our future release we plan to put out in 2012. Note names and styles are subject to change. How many can I buy? ONE. Can I come pick it up? Sure! Will there be more member-only gis than just what is listed? Yes! When will I get my SYR discount code? After Jan 1. 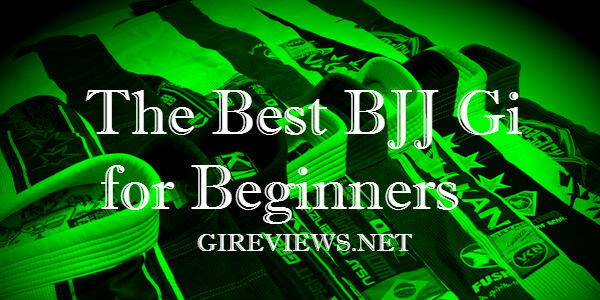 Click here to check out our Shoyoroll Gi Reviews. A lot of people are probably going to scoff at this deal when they first see it. But if you do the math, it’s really not that bad. Now, let’s say you are also going to buy two SYR gis and a rashguard during the next calendar year. 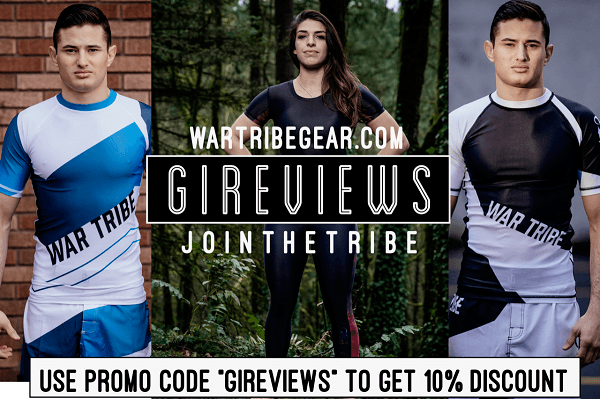 The 10% discount will save you 10% of $380 (estimated cost for two gis and a rashguard), giving you another $38 in savings. The great equalizer is that all of these gis are going to be super rare and valuable and to gi collectors, worth quite a bit. If for some reason, you aren’t happy with the Shoyoroll GUMA Reserve Membership, you can always sell some of the rare stuff and make your money back. Frankly, I think it sounds like a really cool concept and Shoyoroll is the first to try it, so I’ll definitely be grabbing a Shoyoroll GUMA Reserve Membership on December 24th. For the first two years of grappling, I did exclusively nogi training. It wasn’t until I had moved to the Chicago area after college that I ever even entertained the idea of using the gi. 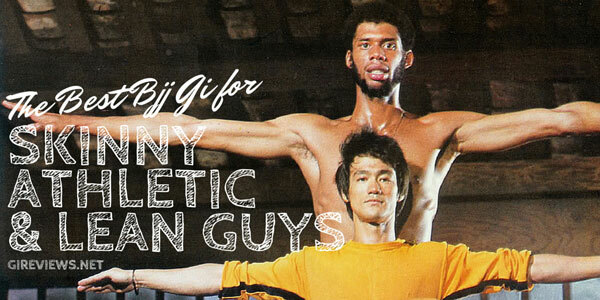 Heck, the only place that I had ever even seen one was on Royce Gracie. My first day training with UFC fighter Miguel Torres in 2006, I was given the choice to train in jiu-jitsu or mma. At the time, the bjj class was an older gentleman and two women going over armbars from the guard. MMA, on the other hand, was fifteen guys sparring with no equipment save shorts and four-ounce gloves. Needless to say, there wasn’t much of a choice. I never even considered putting on a gi for those first 6 months.